Explain how igneous rock is formed. Describe the difference between exclusive igneous rock and inclusive igneous rock. Minerals grains, that grow and rearrange, but don't form layers are what type of rock? Which set of rocks would most likely be formed from the eruption of material from a fissure vent? 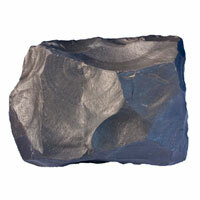 rock is formed from the cooling of lava on Earth's surface. lower in density than granitic rock. high in iron and magnesium. When a volcano erupts, liquid rock called lava flow from the surface. 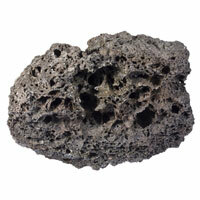 What type of rock is formed from cooled lava? Melted rock cools and hardens to form . 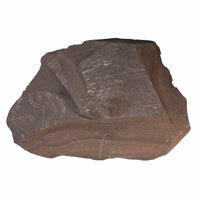 What type of rock are most fossils found in? the shells of small sea creatures. pebbles and other rocks cemented together. the remains of living things. crystals left behind when water evaporated. meteorites that fell to Earth. melted rock material that cooled and hardened. layers of sediment that were squeezed together. This rock is most likely because it is . Lava that cools quickly forms rocks. 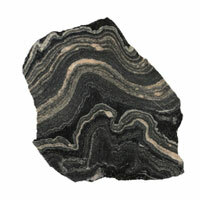 Granite is formed as an igneous rock. 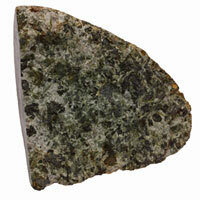 They are formed from sediments that collected in ocean beds. 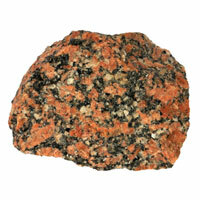 They are formed from cooled magma or lava. 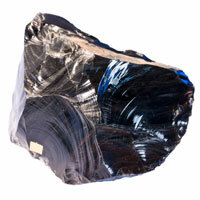 They are formed over many years of pressure and heat within Earth. They are the hot lava the moment it is expelled from a volcano. 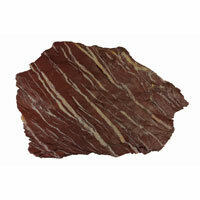 Igneous rock transforms to sediment by . 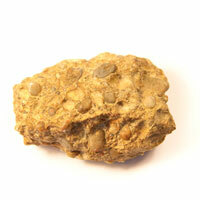 Plutons are bodies of rocks that form the ground.